We drove into Green Bay this morning. I guess we assumed the weather would not deteriorate, but the temperature dropped, the wind came up, and it rained off and on most of the day. We had already planned to go out for breakfast. For the most part, with the exception of Walmart, we have tried to avoid chains and go to places unique to the area. 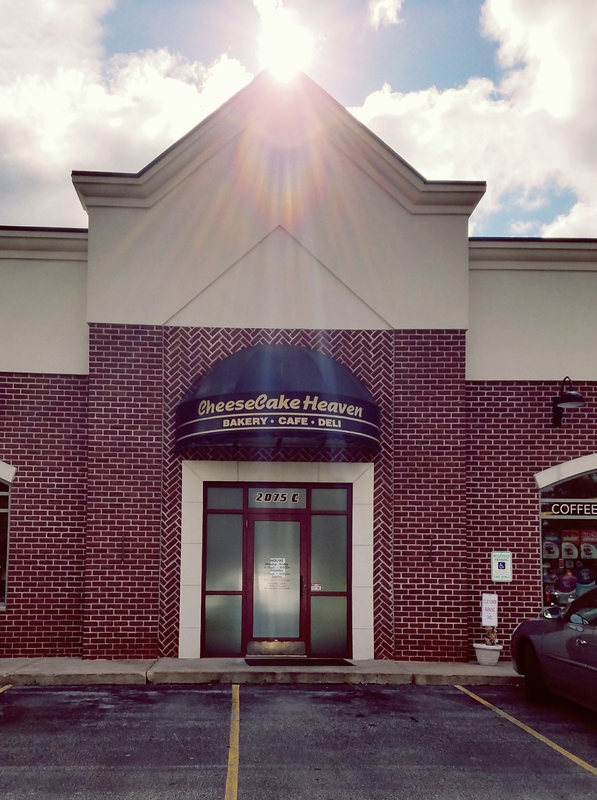 I googled restaurants near Lambeau Stadium and found Heavenly Cheesecake. It said they served breakfast and lunch as well as desserts, so I hit the directions button on my phone and the lady’s voice said, “You are there.” It turns out we were pretty close. The food was to die for, though I really wouldn’t want to die for food. These ladies were most likely the Packer’s football player’s wives. I tried to over eavesdrop but I couldn’t hear anything interesting. The dogs never took their eyes off of us. We try to park and sit where they can see us. It’s not like the chipmunk no one could find in the picture last night. They’re all there except the cat. Next we went to Lambeau Field. Kip looked around inside, while I walked the dogs around the outside. After checking out the stadium,we drove up the penninsula to Sturgeon Bay. It was fun looking around downtown and seeing the bay area with all the beautiful yahts. I took all of the photos below on the drive there and back. All were shot through the car window. With thoughts of those in Texas, Montana, Wyoming, and Florida. Nature’s power is impossible to restrain. Mortal’s efforts to control are all in vain. The storm will come no matter what the worldly say or do. And it will leave when a higher power says it’s through. Should we fear that which we can’t control? To feel the comfort of natures gentleness. We pray for those who suffer and ask what we can do. It’s hard to face..to see what those affected must go through. We find strength in numbers and ways to show our love. That breakfast looks too delicious. The dogs are too good. Your pictures are too sensational and Kip is too much, sneaking in extra steps. Your poem is lovely. I am too tired. Good night. You’re the best cuz ever!! Lot of great items: Pictures, poetry and your writings. You are living my dream: Green Bay and Lambeau. I could make it up the steps, but coming down would be a different matter. My knees don’t like going down stairs. I hear ya 07. That day we hiked the hill, I almost cried coming back down. It would have been easier to roll down! Love Vince Lombardi’s Statue. The coat is great. I know…flap on the bottom of the coat looks like the wind caught it…so natural. Yes. That’s what I liked, too. My animals want to say to your animals that their mom never takes them anywhere except the vet and the groomer!!! They want to come visit their Texas cousins to hit the road. They wouldn’t have liked today. Pattie and Sammie will write about it later…much later. I love the last pictures of the church. I have often thought, when we travel, that a fun roadtrip would be to seek out beautiful old churches and photograph them. Also, I like the thoughts in your poem.